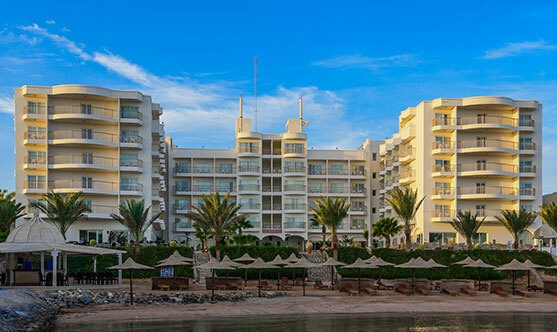 Royal Star Hotel & Resorts is a collection of three very individual hotels, situated in most stunning location on the Red Sea coast. 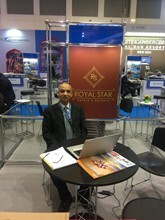 Royal Star Hotel & Resorts include The Royal star Beach Resort, The Empire Beach Resort and The Empire Hotel. All offer comfortable accommodation, superb coastal sea views & fine dining.